Chuwi Hi-13 2-in-1 tablet announced at CES 2017. 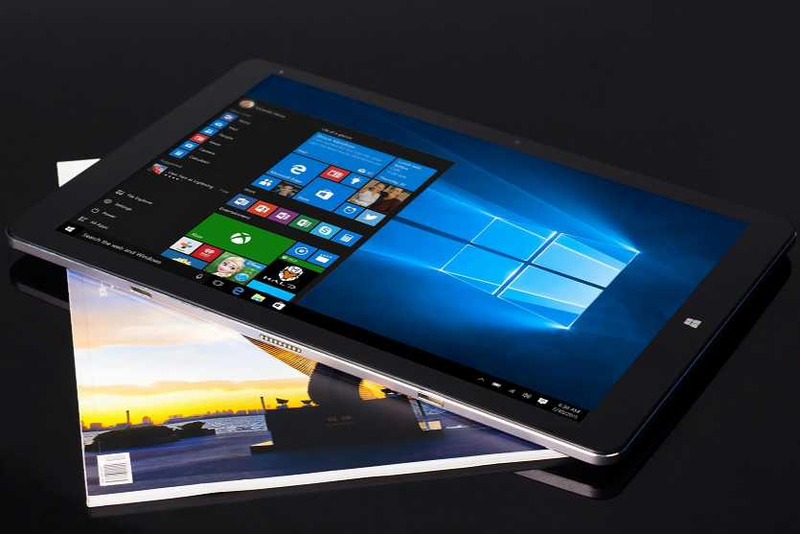 Chuwi Hi-13 is a 2-in-1 tablet comes with Surface Pro like display with the screen size of 13.5-inch and 3000 x 2000 resolution. The tablet’s display has a pixel density of 267ppi, a 3:2 aspect ratio, 400 nits of brightness, and 100 percent sRGB color coverage. The new tablet is powered by Intel “Lake Apollo” processor, with a Gen 9 Graphics 500 graphics card. Also, you will get 4GB RAM and a faster 64GB eMMC storage. The tablet includes Wi-Fi dual band 2.4 GHz/5 GHz, Bluetooth 4.0, a Type-C USB port and a Micro-USB port. The device also supports an active pen. You can also magnetically attach a cover keypad. Intel Celeron N3450 Lake Apollo, 50% more powerful than with Cherry Trail solutions. Display 13.5 “, 3000 x 2000 resolution, aspect ratio 3: 2, maximum brightness of 400 nits. Graphics Gen9 500, 7 0% more powerful solutions with Cherry Trail. Wi-Fi dual band 2.4 GHz / 5 GHz, Bluetooth 4.0, a Type-C USB port, a Micro-USB port. Accessories – keyboard-magnetic cover, support to an active pen. Price and availability of the device is yet to be announced by the company. But it’s clear that it will cost way less than a base Surface Book.